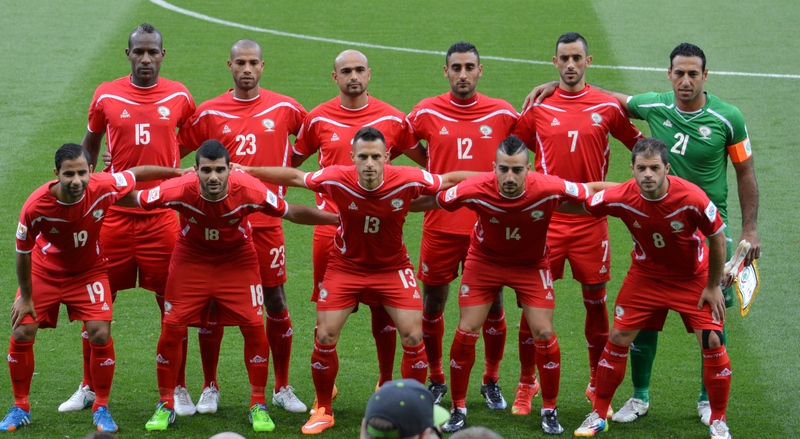 Jewish Group Urges Australia’s Football Team To Boycott Match With Palestinian Team. Here’s Why! 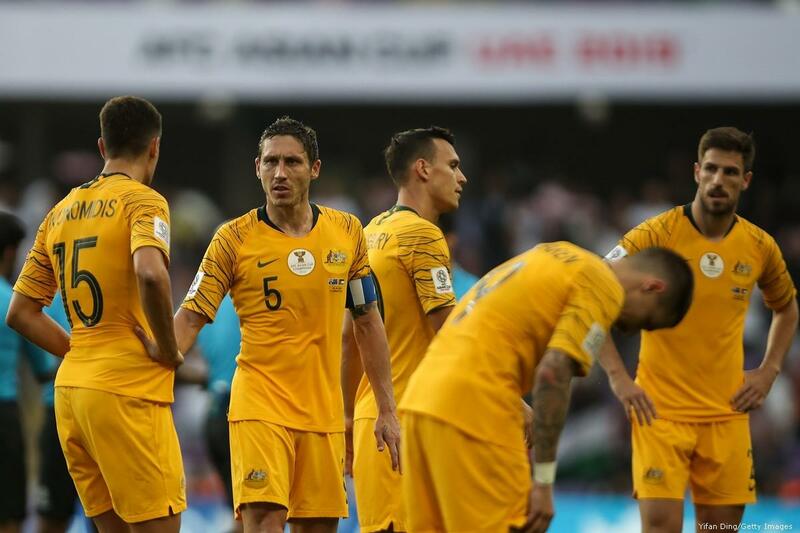 The Australian Jewish Association (AJA) has urged the Australian national football team to boycott their Asian Cup group match against Palestine (team pic above) scheduled for this Friday. The AJA said Australia playing Palestine “legitimises the politicisation of the tournament” and has called on the Football Federation Australia to not take part in Friday’s match. This entry was posted in News and politics and tagged Australian Football team, Jewish Group urges boycott, Palestinian Football Team. Bookmark the permalink.